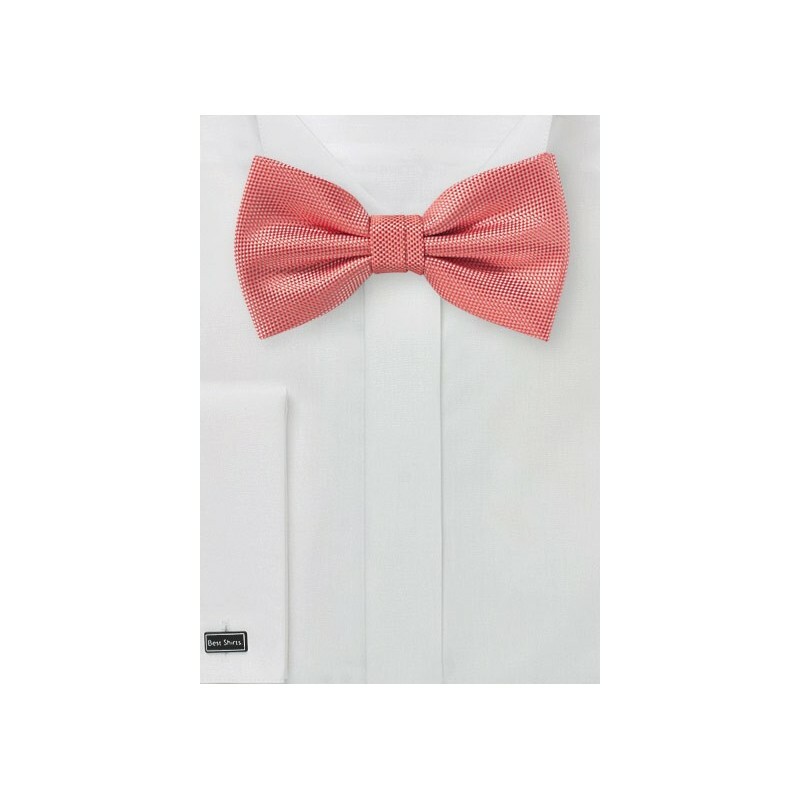 Are you going to a friend's wedding and don't want to dress like you are going to a boardroom meeting? Then don't worry about spending a ton of money on a fancy new suit. 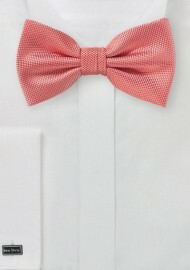 Instead, all you need this this bow tie as well as one of our linen pocket squares. Add to your navy business suit and put on a pair of dark brown shows, and you might just have outdressed the groom himself!